When it comes to the equipment you use, you want quality that’s going to stand up to the work you need to do. Whether in an industrial setting or on a farm, using a pressure cleaner to maintain a large workspace is a big job. You need a cleaner that’s going to last through the job and be reliable for years to come. 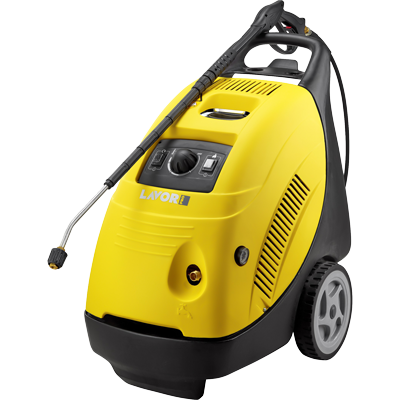 A heavy-duty pressure water cleaner from Lavorwash is just such a machine. No matter the conditions you’re dealing with, these hefty cleaners will stay functional for longer than most. They’re built for use in the most strenuous of conditions and come with a series of features designed to lessen wear and tear over the years, so they stay in top shape. 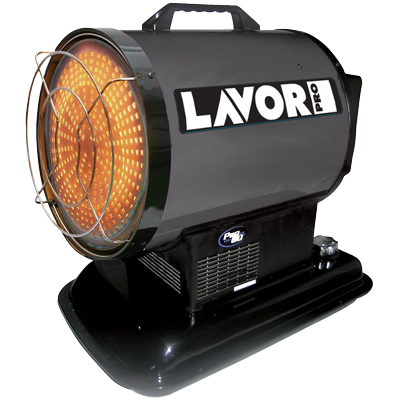 There’s a lot that goes into building such a long-lasting hot water pressure cleaner, and at Lavorwash we’re excited to show you just what makes our machines different. 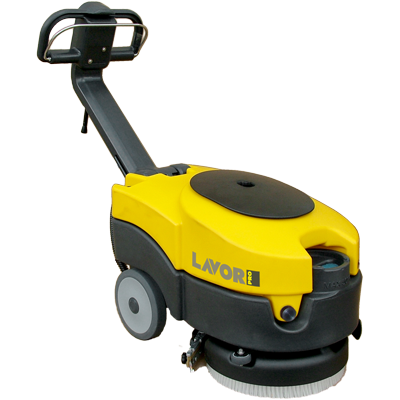 Why do Lavorwash machines last so long? Of course, the materials and design that go into our products are a big part of the story, and we’ll tell you a little more about that in a moment. There’s something else that sets us apart though — and that’s the after-sales service and repair we make available to our customers. Any machine that operates in a seriously tough environment is going to need some amount of maintenance to remain up to the task. That’s why we’re happy to offer long term service plans along with your new machine. You’ll be able to call on our talented and experienced team to keep your new cleaner in action. This kind of dedicated support makes all the difference with such heavy-duty machines. You can take the chance that the cleaner you buy is going to hold up on its own, but with a service plan and dedicated support, you’ll know it will. Maintenance isn’t everything though. There’s a lot that goes into building such a quality machine, and we take it all into consideration. The most important thing is, of course, starting with quality in the first place. That’s why our professional line of products features stainless steel heating coils, ceramic piston plungers, and a braided steel hose. All materials are chosen to stand up to hot conditions and high pressure even over continuous use. Combined with a powerful motor, these machines are unstoppable. We even designed these cleaners with special joints that absorb shock thereby reducing damage from rough terrain or heavy use. This attention to detail and concern for quality is representative of everything we do. We take care of you just like we care about what we put into our machines. So, if you ever need service on your pressure cleaner, you know you’re going to get in-depth work that takes care of the problem thoroughly and gets you back to work in no time at all.